This covers your business as a travel company, in the event of an action being brought against your company following bodily injury or sickness to third parties including customers and employees, plus Professional Indemnity (mistakes). Secure your customer's money by bonding your company. It is a legal requirement for Tour Operators to have a bond in place, but travel companies who do not provide a package may also consider this option. Be it Summer or Winter, Europe or America, a Single Chalet Team or large Tour Operator, MPI Brokers are able to arrange competitive seasonaire insurance to cover your overseas staff. Whether you are a Tour Operator or a Travel Agent, a Broker, a Club or an Association we are able to provide terms for your customers Travel and Ski Insurances. Planning a holiday, business trip or just visiting friends and family – anywhere, and anything from three days to two months? Our expertise in travel insurance will ensure you travel with appropriate cover and total peace of mind. Be it bar work, cooking, skiing or other activities, we have the perfect seasonaire ski travel insurance. 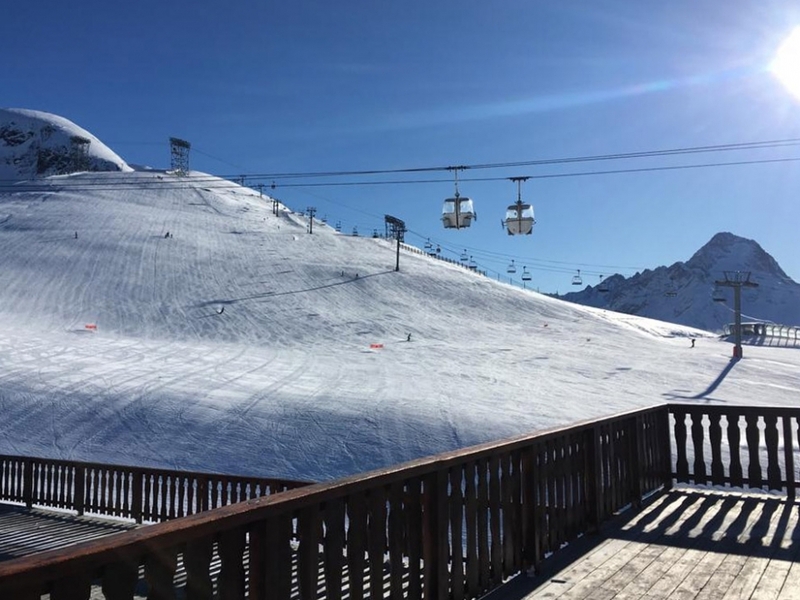 Our wintersports seasonaire cover has no days limit within the insured period, it will cover skiing or snowboarding on or off-piste (with our without a guide), local ski racing & skiing in snow parks, plus of course working cover. Be it stopping off to visit your children who have moved to Australia, through to travelling the world, from 1 month to 12 months, we can cover you. We have specialised in this type of insurance for over 30 years and have a wealth of experience in providing travel Insurance for longer trips. Plenty of good snow in the whole area although not all lifts open due to time of year. I really appreciate your help with my accident and claim and would totally recommend MPI ... you helped make my claim easy and seamless. Thank you for you prompt response. I appreciate your excellent efficiency. I am very pleased with MPI. After much searching amongst other options, I eventually spoke to Catherine at MPI for my elderly lady ski insurance!!! She was excellent - so I have gone with MPI. Thanks for your help with the information. Everything and I mean everything you guys did was brilliant. If I had not already paid for my insurance for my next trip I would be using you. Cannot praise your product or your service enough. Bruised and sore... he just needs to rest. Can I just say your company has been amazing- I have already recommended you! Thank you very much for organising my return. The journey home was very pleasant and well organised. Very many thanks for all your excellent help this afternoon it was much appreciated and I will be in touch. Again a BIG thank you for your time and patience. I recevied the completed claim and cheque in the post today - thank you very much for all of your help with this, it was extremely efficient from your end despite my lack of organisation! Excellent service. They helped a huge amount with their input and guidance when we were looking to take out tour operator's insurance policy. Catherine dealt with all of our questions and concerns in a very professional and timely manner. Just want to say a huge thank you to you, your colleagues and everyone that has helped me at MPI and Mayday assistance. The case was handled professionally and smoothly, thanks for everything. I really do appreciate all your help with this. I have received the email and printing off all as we speak. I sincerely hope there is no reason to be in touch this year but it is wonderful to know we have a great policy in place.